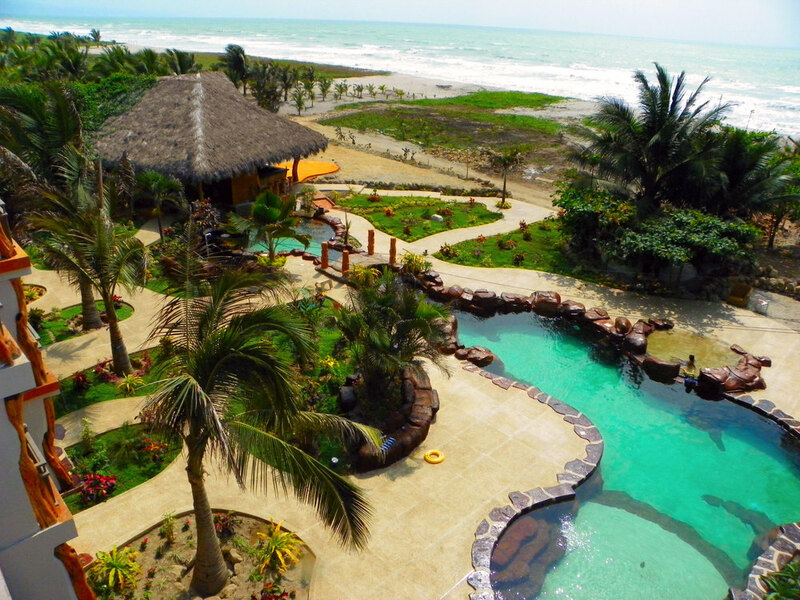 Canoa Beach Hotel offers many of the modern ammenities we have all come to expect without losing its wonderful, laid back, backpackers and surfers vibe. 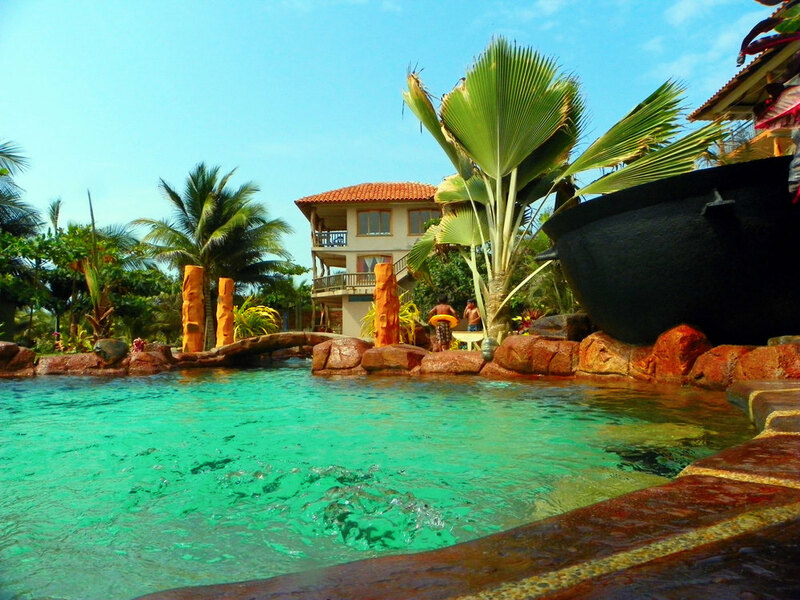 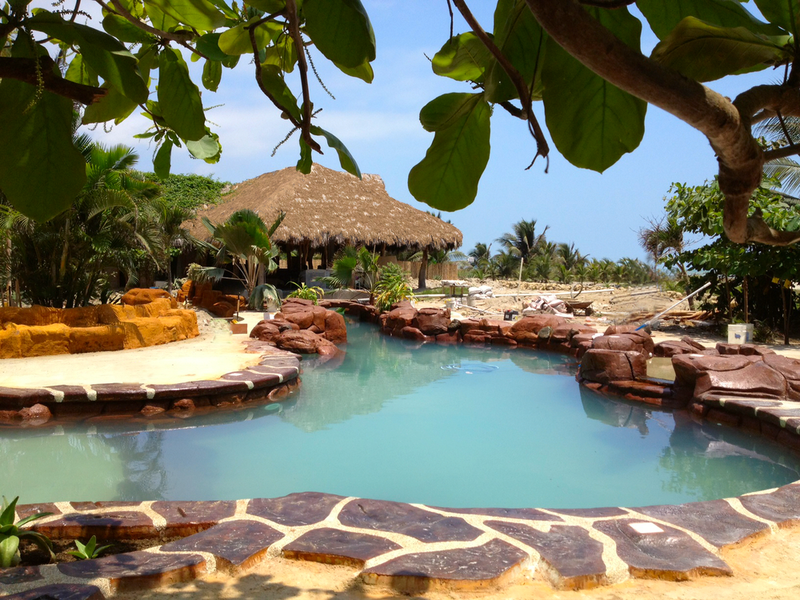 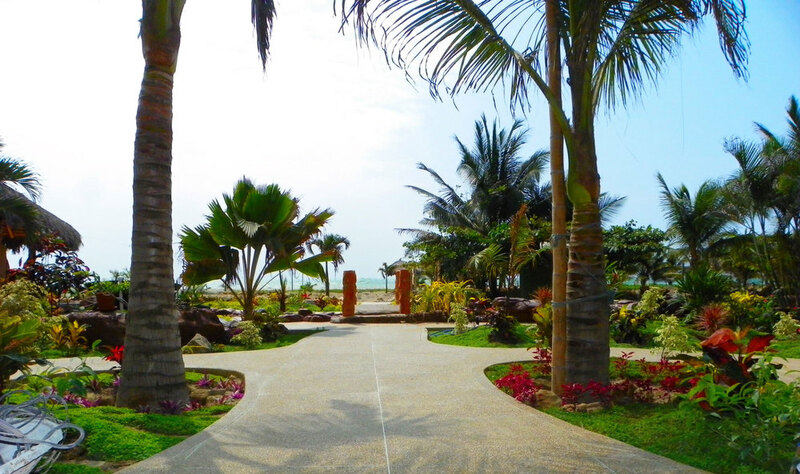 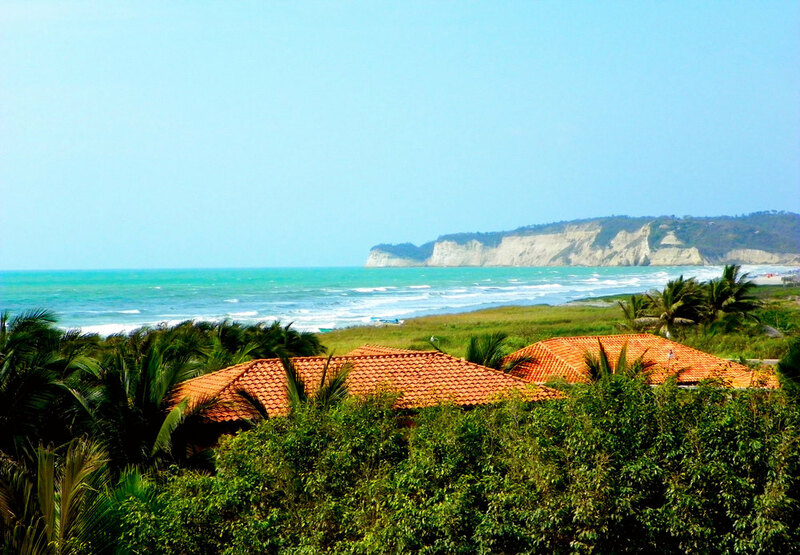 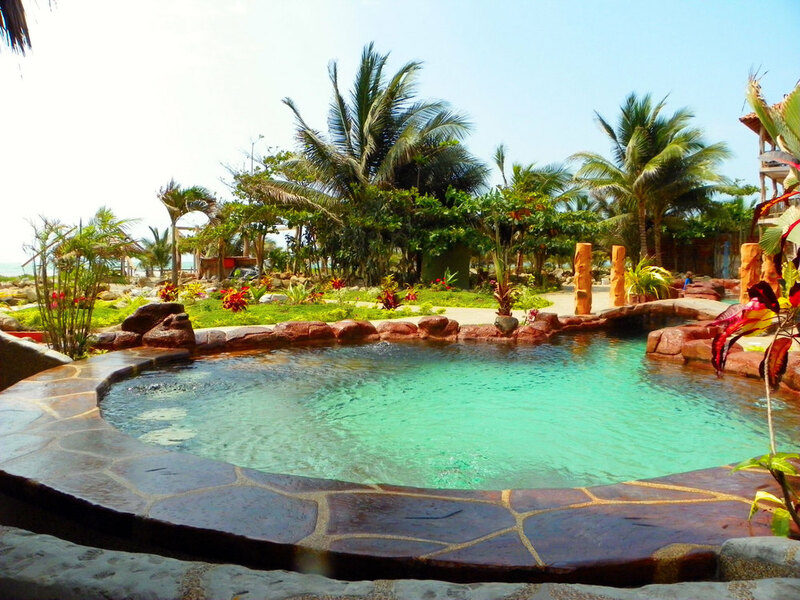 Canoa Beach Hotel is the best place to stay in our beautiful, little fishing village. 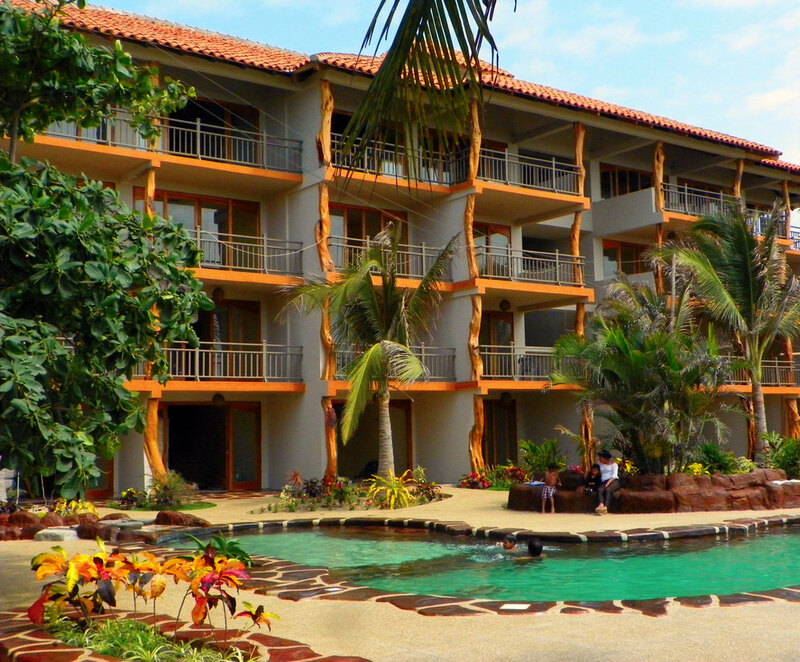 Become fan at facebook.com/CanoaBeachHotel for the latest news and information.